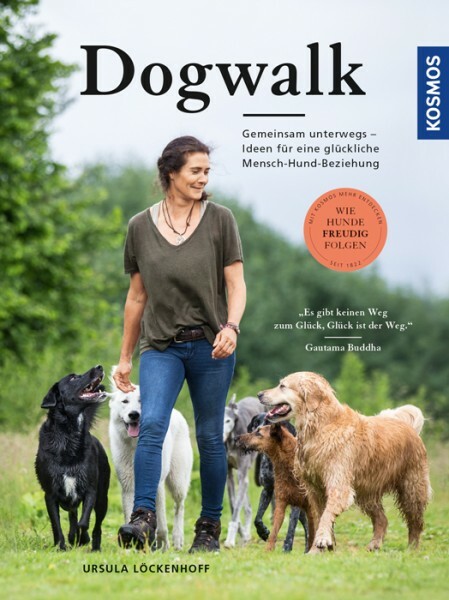 During a dog walk, an intensive walk, the author Ursula Löckenhoff works by alternating between allowing leeway and setting limits. Natural communication with the dog and mutual trust are the focus here. The book teaches dog owners to expand their leadership qualities and at the same time live a happy relationship between human and dog. With tips for owners of several dogs and many ideas for joint undertakings.